Just wanted to let you know that these LEDs are still available and to wish you Happy New Year. 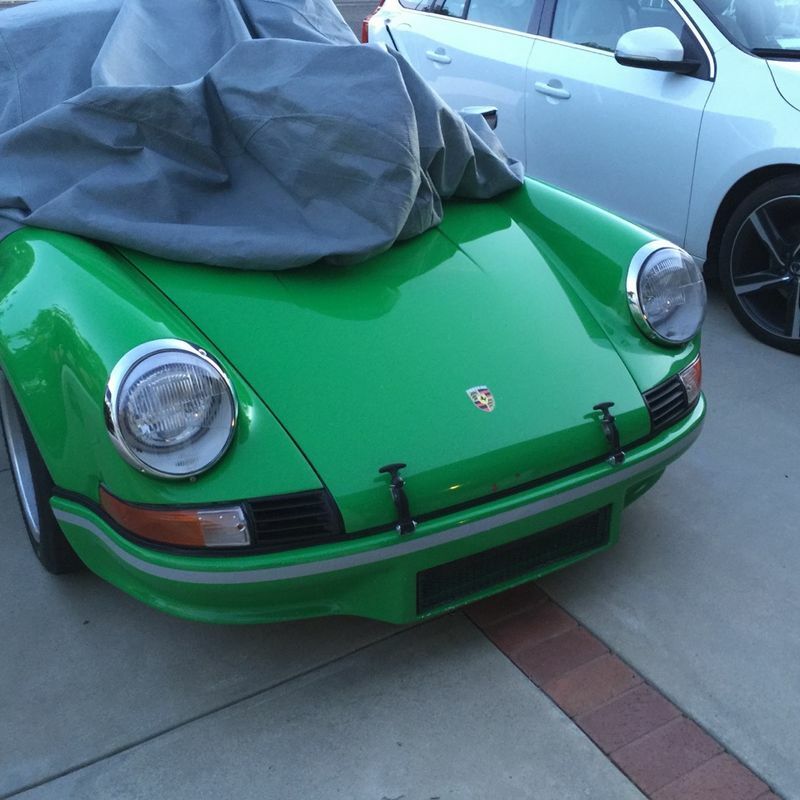 John do these work on UK spec 964? I don't have access to RHD TruckLites but I can use RHD JW Speaker LEDs. The cost is $1,495.00. I have no need for these since I don't have an older 911. Big Kudos on innovation, they look awesome. FWIW, I have trucklites on my wrangler. Thanks for the props. Since you have TruckLites you know what a safety feature these are for night driving. After you drive with them they feel as essential as seat belts. These will not work on Porsches. I have a set of Nolden Pilot LEDs that I used in my LED testing phase. They performed well and I like the way they look but they're too deep for Porsche buckets. I think they fit fine on Jeeps. If you have a Jeep or know someone who has one these are a great bargain. Used only for testing and never installed on a car. $395.00 plus shipping for a brand new pair, not mounted. Last edited by jaudette3; 01-06-2016 at 06:03 PM. When looking to upgrade to LED, I did a LOT of research, and of everything found, there was an excellent unbiased review on pirate4x4 from a member that tested all the major LED lights available. 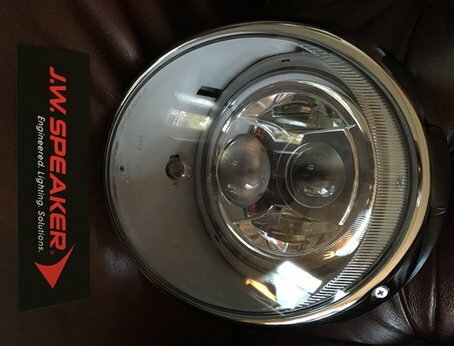 Based on his reviews and the other information I found, I decided to spend the extra money to get the JW Speaker 8700 Evolution 2 LED headlights. There is a reason they're more expensive than other LED Lights on the market, and that's because they work. They were designed for military use initially and they're not just a LED mounted into a standard lamp that shoots out a diffused light pattern. These are more like projectors. The light pattern is focused to exactly where you want it to be. They light up the sides and front of the road, but there is a sharp break in the horizon of this light, so that you don't blind the cars in front of you. If you looked at the side profile of a salad bowl where it was flat on top and bottom and then narrowed slightly at the sides from top to bottom, that would be the profile these lights produce. You can spend less and waste your money on something that doesn't work properly and flickers, or you can buy the only real LED light on the market and buy the JW Speaker. My new site devoted to LED lighting for Porsches is live: LED Lighting for Porsches | LED Innovation for Porsches from the Audette Collection. 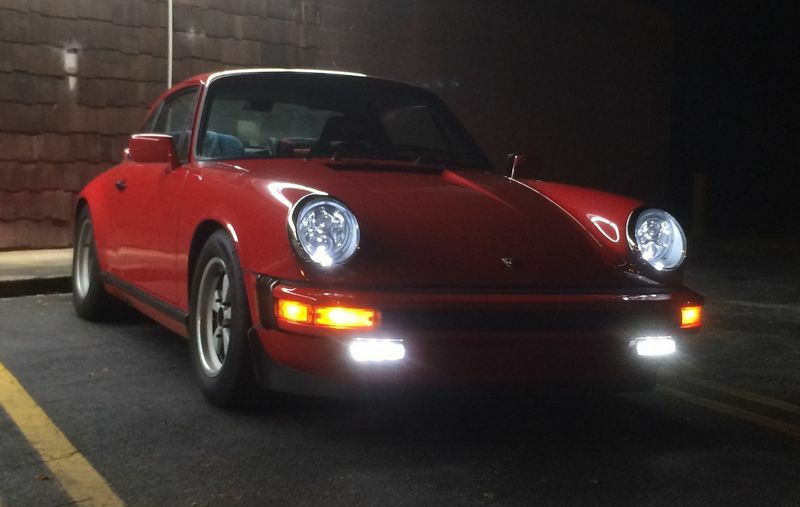 My goal is for this to be the definitive resource for LED lighting for Porsches. At the moment it is mostly material that I copied from my main website. I'll be building it over time. My wife and I had the opportunity to drive home last night with the newly installed headlights. All I can say is WOW. I think the biggest hurdle you face in selling more of these is that people really need to see them in action to believe what a difference they make. As someone who drives my car in rain or shine, I truly feel much safer now than I ever have. They’re a must-do upgrade as far as I’m concerned. It's true - the improvement of LEDs over most everything else is beyond what you imagine until you experience it first-hand. Some may have noticed that I've been able to put the TruckLite LEDs on sale from time to time. 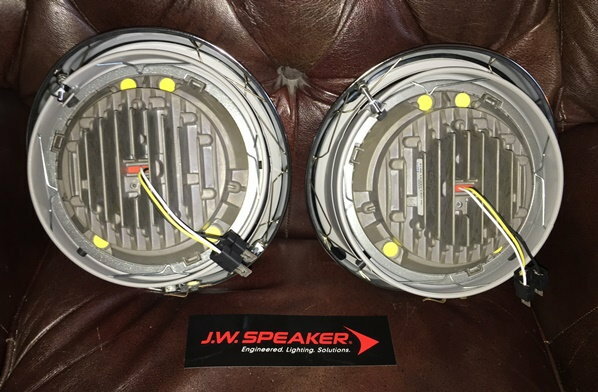 Unfortunately I haven't been able to get great buys on the JW Speaker 8700 Evolution 2 LEDs, my top brand. Well, I did manage to buy a few at somewhat lower prices and I thought I would pass it along. These are the best LEDs on the market - and totally b*tchin'! Last edited by jaudette3; 02-25-2016 at 01:21 PM. One set left at sales price of $1,145.00, $150.00 savings. Do these come adjusted or does it need to be aimed? 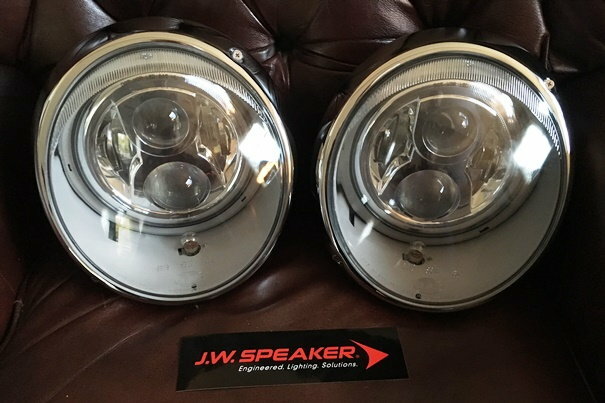 Still have one set of the JW Speaker 8700 Evolution 2 LED headlights available for the sales price of $1,145.00, $150.00 off the regular price. These are easy to install in all 1965-1994 911's and 912's, totally plug and play. 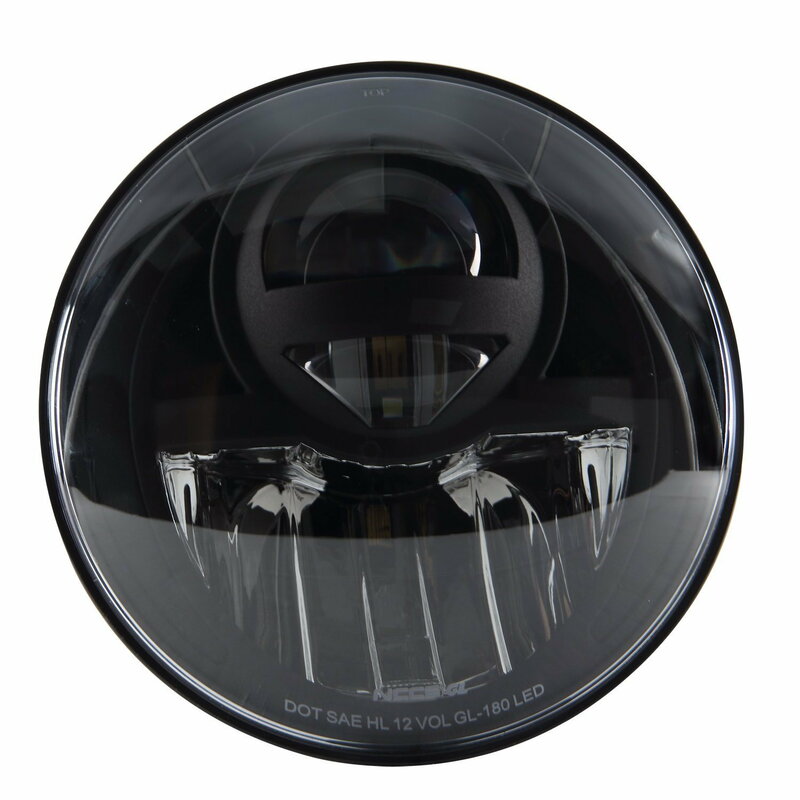 Many folks are interested in the superior lighting technology of LED headlights but prefer a more original look. I may have good news shortly. 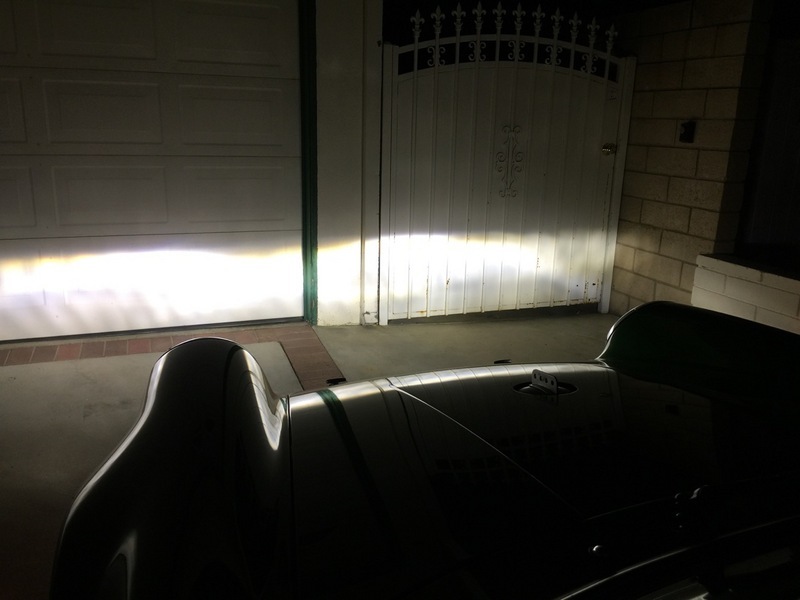 I have several beta testers testing the LED headlamps with fluted lenses, both H4 and SWB Euro. 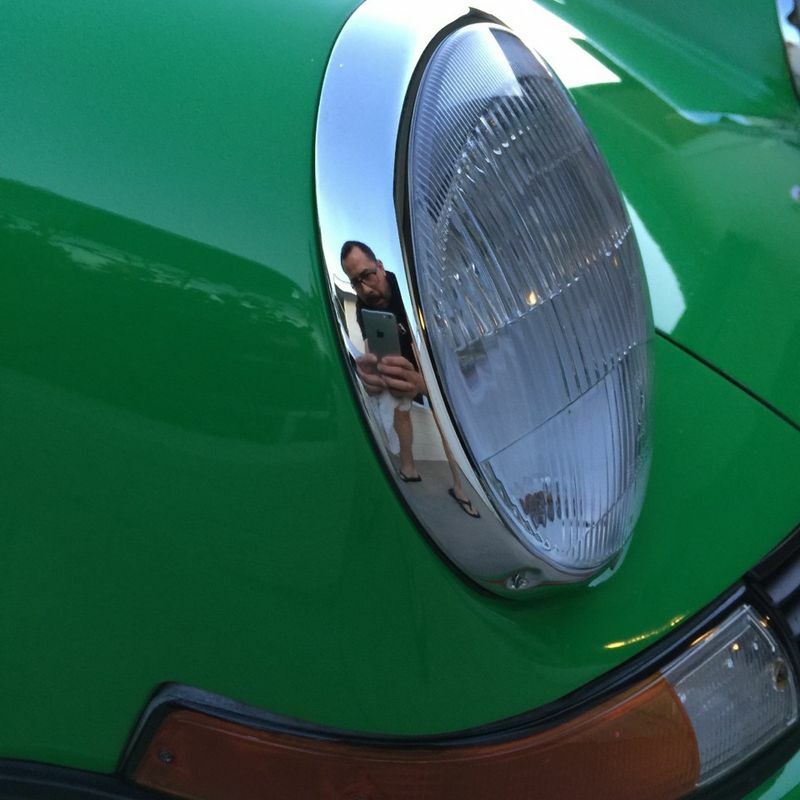 The Euro lenses are a favorite of mine as they match the curvature of the front of the fender and look great. The early test results are encouraging - the light patterns are not profoundly and the cut-off is still sharp. I'll report back as soon as I have more results. I'm hopeful that I will be able to offer LED headlights with the traditional lenses soon.